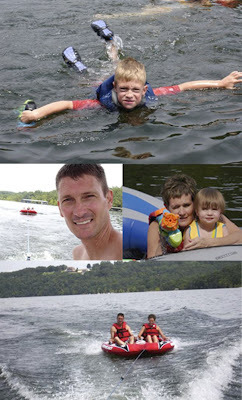 It was fun in the sun over the 4th of July weekend with the Liudahl family at Tablerock Lake in Shell Knob, Missouri. 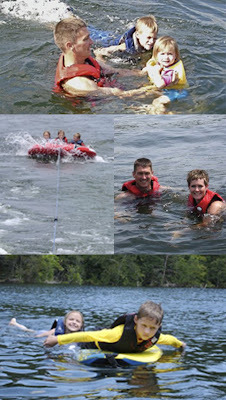 Our little lake rats had a blast. 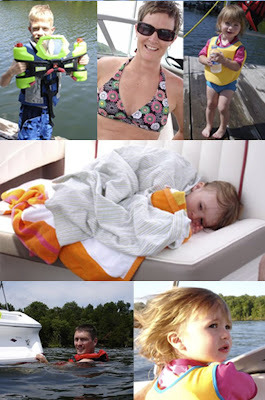 And we came home relaxed, tan and filled with great summer memories.